Living Shabbos offers us a rich mix of stories, inspiration, and Torah sources that will enable us to enhance our Shabbos and maximize its impact on our lives. 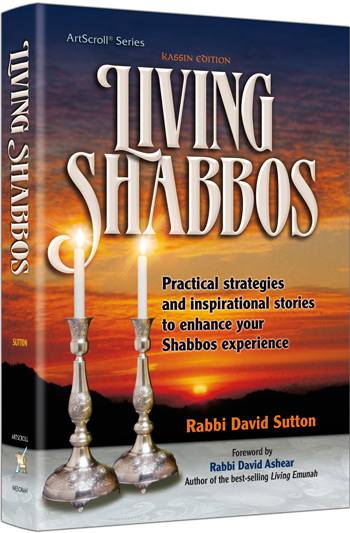 Rabbi David Sutton shares sixteen strategies that show us how to prepare for Shabbos properly, so that its atmosphere permeates our home. Each selection is short, readable, and very, very effective. Yes, Shabbos can be a day to relax from the weekly grind or enjoy great food. But it can be so much more. 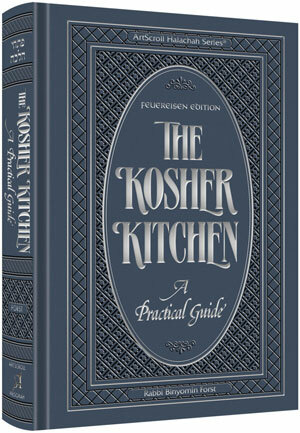 This essential book shows us how not only to observe Shabbos – but how to really live it. Rav Noach Weinberg, a pioneer in Jewish outreach and the legendary founder and Rosh Yeshiva of Aish HaTorah, was a man whose very essence was love – love for Hashem, His Torah, and His people. Rav Noach’s entire being radiated wisdom and joy, and no wonder: he was profoundly and deeply connected to the Torah, the source of all wisdom and true happiness. And how he loved to give over that wisdom. His Thursday night Torah lectures were legendary. The newest arrival to Aish HaTorah and seasoned kollel students — everyone wanted to hear what Rav Noach had to say about the weekly parashah, and how we could take Toras Chaim, the Torah’s wisdom for living, into our own lives and challenges. In Wisdom for Living, Rav Noach speaks to us with all the brilliance, passion, and fervor that he brought to those unforgettable Thursday night sessions. 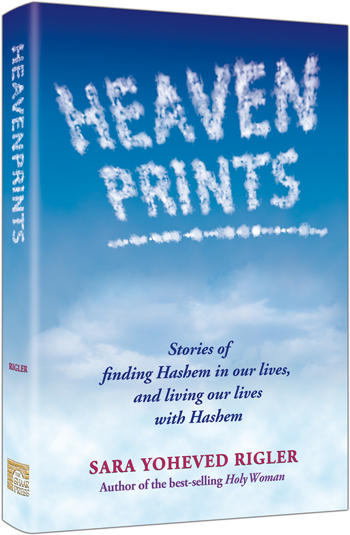 His devoted students, Rabbis Nechemia and Yitzchak Coopersmith, have adapted those lessons for print, scrupulously maintaining Rav Noach’s unique and beloved voice. In every parashah Rav Noach uncovered a piercing insight for our lives. Sometimes he discovered a truth to help us break down our barriers to greatness, other times he shared an unexpected insight into the workings of the cosmos – or our own daily lives. 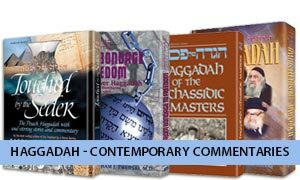 This remarkable book shares some of Rav Noach’s revolutionary approaches to understanding the wisdom of the Torah in today’s world. 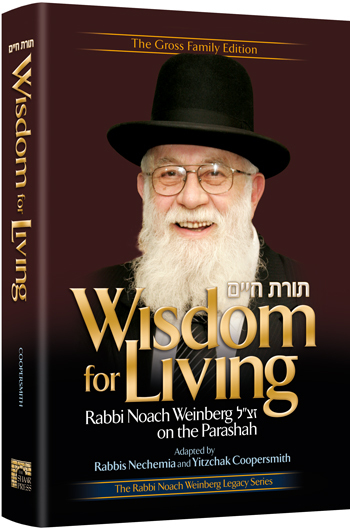 Over the years, the name Mordechai Weinberger has become synonymous with practical advice on living a better and more vibrant life. With a radio program streamed on multiple platforms and listened to by thousands of people, he was deluged by appeals that his lessons be available in written form. 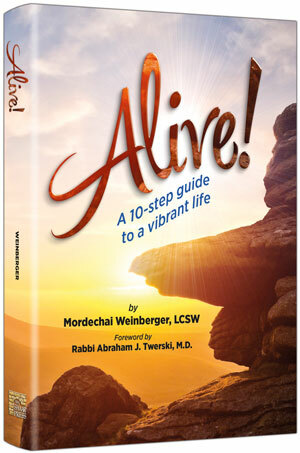 Finally, by popular request, Weinberger’s phenomenal new book, Alive! is now available for order. Click here to view, print or Download a sample chapter from Alive! Click here to purchase Alive! If you enjoyed this post, your friends will like it too! Please share it using any of the social sharing options below. 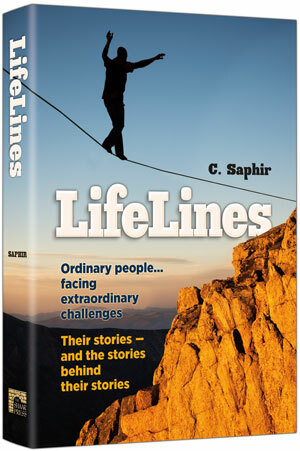 Lifelines: Ordinary people…facing extraordinary challenges. Their stories – an the stories behind their stories. Pick up a copy of Lifelines and you’ll immediately be hooked. This is a book of incredible stories about real people, facing real challenges. It’s a book of hope and inspiration. The stories that have captivated thousands of readers in Mishpacha magazine are now printed in a beautiful, hard-covered book – making a great great gift for anyone who enjoys a good story – and a healthy dose of inspiration. Best of all, every story includes a postscript composed of brand-new material that takes a behind-the-scenes look at the aftermath of the story and adds an exciting new layer of meaning. For this week’s free download, we’re giving you the chance to enjoy a couple of sample stories from our new release, Lifelines. 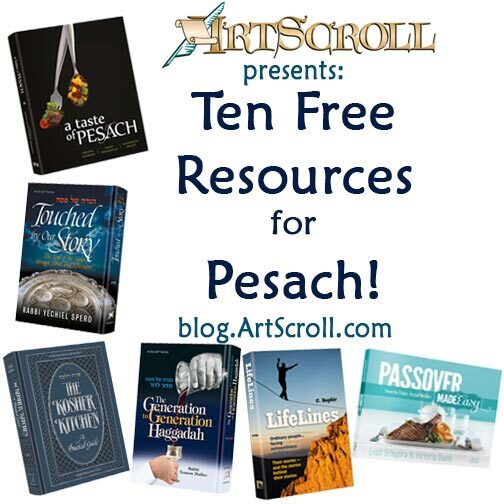 When you think of purim, you might think of fun – parties, costumes and shalach manos. But it’s important to understand the laws and customs of purim as well. 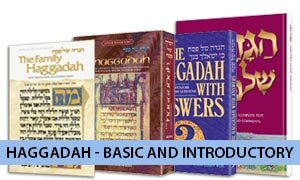 Enter The Halachic Handbook: Laws of Purim, . by Rabbi Yitzchok Rosedale. In this handy, pocket-sized volum, the laws of Purim are clearly laid out and explained in a concise and understandable manner. 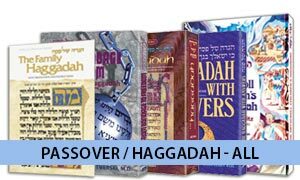 This week is Parashas Zachor, the shabbos in which we read the Torah portion recounting the war with Amalek. 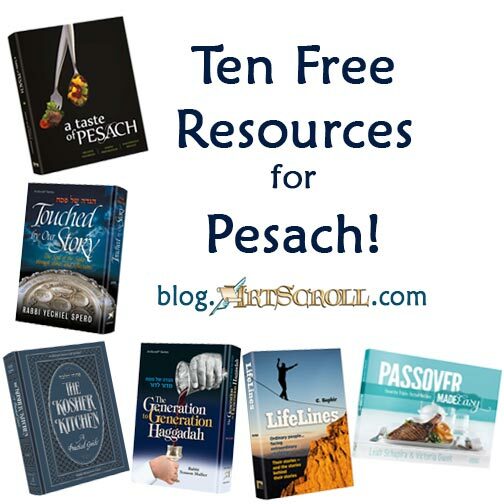 To help you understand the complex laws surrounding this special mitzvah, this week’s free download gives you the chapter on Parashas Zochar. Download it and share it with your friends so they can learn too. If you enjoyed this free download, your friends will too! Make sure to spread the word using any of the sharing options below. Today is Rosh Chodesh Adar – that means Purim is just two weeks away! 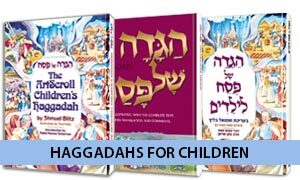 Here on The Official ArtScroll Blog, we’ve been helping you prepare for Purim, and today’s free download will continue to help our loyal readers get ready for purim with the chapter about Adar from The Wisdom in the Hebrew Months by Zvi Ryzman. 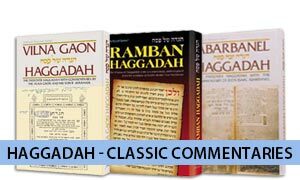 Classic works of Jewish thought teach that each of the twelve lunar months corresponds to one of the twelve tribes. What do the months and the respective tribes have in common? 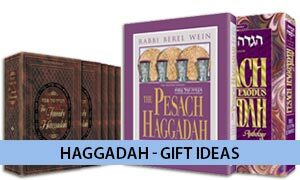 … The Wisdom in the Hebrew Months opens the door to a new dimension of understanding. 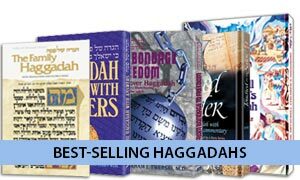 Drawing upon the full breadth of Talmudic, Midrashic, and Rabbinic literature, this work sheds new light on the months of the year, the tribes of Israel, and the ways that Hashem relates to His people. It is engrossing, interesting, stimulating, and provocative. 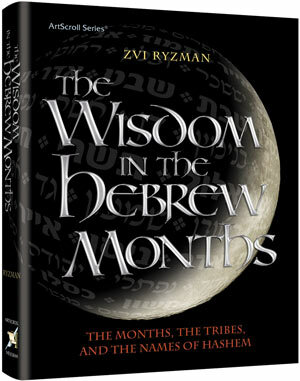 Click here to view, print or Download a sample chapter from The Wisdom in the Hebrew Months.